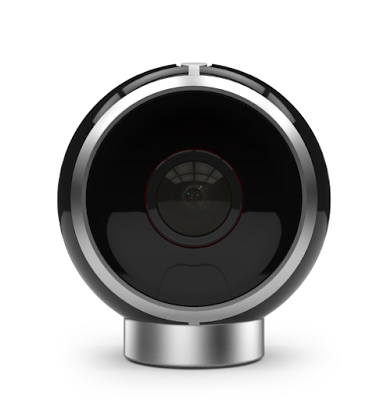 ​ALLie has a 360-degree camera for your home, but it appears that ALLie is working on a standalone camera as well. The ALLie is designed to be used at a home or business, and requires being plugged to a power outlet and a stable Wi-Fi connection. However, it is possible to use it mobile by using a portable USB charger, a USB to Type N power cable, and a Wi-Fi signal (e.g. smartphone hotspot). Using this method, ALLie has demonstrated that it can be used even on a race car. Fortunately, this is only a temporary solution, and ALLie appears to be working on a standalone camera. I don’t have any other information about the standalone camera at this time. But hopefully it provides the same excellent image quality that the ALLie Cam has, and perhaps even livestreaming.